Fires are slower to release energy than an explosion and they spread by the transfer of heat energy. Some fires can spread quickly and even cause an explosion. However, explosions happen in microseconds and occur when gases expand and cause a dramatic spike in pressure. 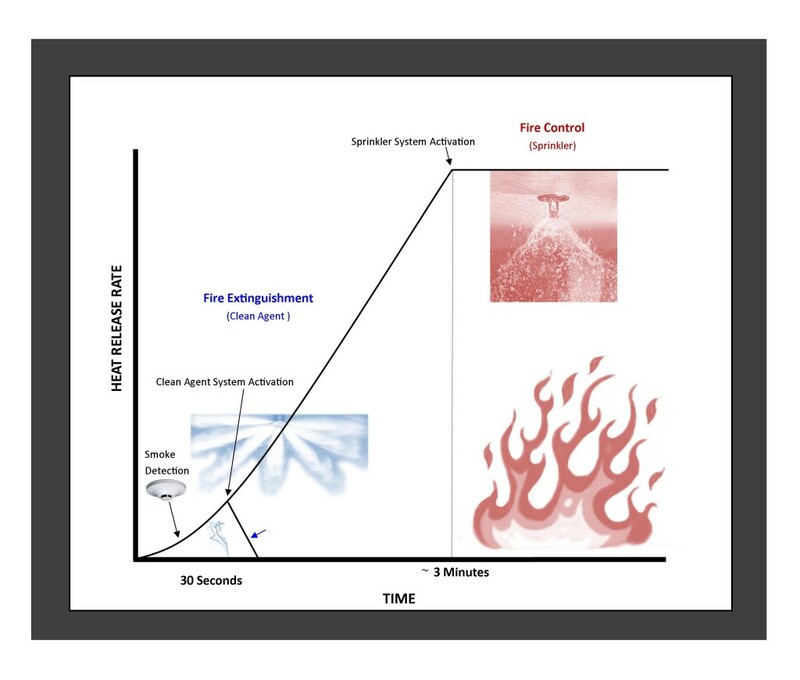 When a cloud of finely divided material (dust cloud) is suspended in air in a confined space (equipment or vessel) and it meets an ignition source (spark) an explosion occurs. Further, explosions can be characterized by more than one event; a primary and a secondary explosion. 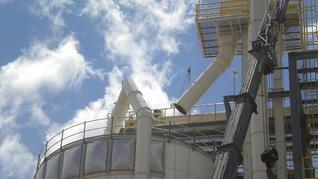 The primary explosion occurs when a dust cloud in a confined space (silo or dust collector) is ignited. When that initial explosion occurs other dust particles in the plant are suspended in air (typically shaken loose from horizontal surfaces) and then they are ignited causing yet another explosion, called a secondary explosion, which is sometimes far more catasrophic than the first. Download the Facts about Combustible Dust Explosions. Many materials that are not normally combustible in their regular form, are combustible when they are in the form of dust. You may not think of metal, sugar or corn as being combustible, but when those materials are made into a fine dust they become a dust explosion hazard. Download OSHA's Combustible Dust Poster to find out if your dust is explosive. Read more about dust explosions and learn who is at risk.